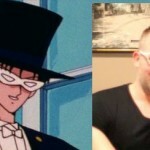 Toby Proctor, who voiced Tuxedo Mask for the majority of the first two seasons of Sailor Moon, will be joining many others at Unplugged Expo in Toronto October 26th and 27th. Here’s a video where he announced his appearance. 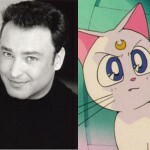 Toby Proctor joins tons of other voice actors from the English dub of Sailor Moon who have already been confirmed to be attending such as Stephanie Morgenstern, the voice of Sailor Venus, Katie Griffin, the voice of Sailor Mars, Susan Roman, the voice of Sailor Jupiter, Terri Hawkes, the voice of Sailor Moon, Jill Frappier, the voice of Luna, Ron Rubin, the voice of Artemis, Roland Parliament, the voice of Melvin, Julie Lemieux, the voice of Serena’s brother Sammy and John Stocker, voice director. 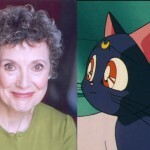 Will there be any more guests announced before next month’s convention? Does it matter? Why don’t you have your tickets yet? 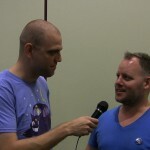 If you’re a fan of Toby Proctor check out our interview with him from Fan Expo last month. 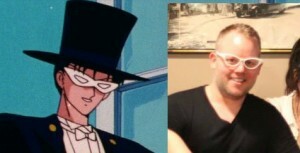 This entry was posted in Conventions, Sailor Moon Anime (1992), Voice Actors and tagged DiC/Cloverway English Dub, Toby Proctor, Toronto, Tuxedo Mask, Unplugged Expo by Adam. Bookmark the permalink.